Today, an informational meeting focused on development of the region’s investment passport was held under the guidance of First Deputy Head of RSA, Maria Savka, and with joint participation of the heads of the RSA structural units and representatives of the project “Partnership for Local Economic Development”, known as PLEDDG. 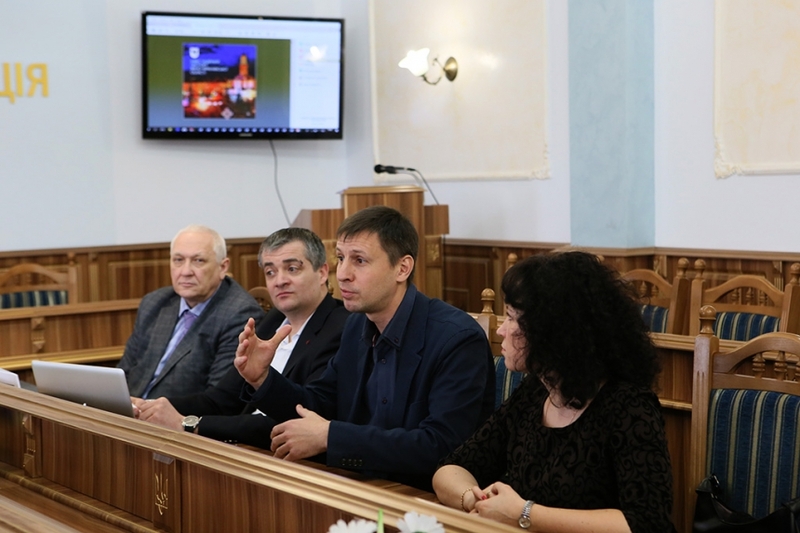 “A matter of concern for the regional state administration nowadays lies in creation of an investment passport, which is a must-have document for any territory interested in national and foreign investment attraction. Today, we see the focus areas for the region’s development. 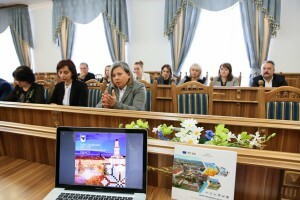 This passport may become a driving force for Ivano-Frankivsk region development and a source of new solutions for businesses”, — noted Maria Savka on opening of the convention. 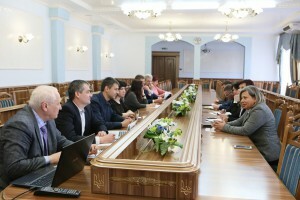 The official also noted that both RSA structural units and PLEDDG (“Partnership for Local Economic Development”) experts should accumulate their efforts in order to have developed it by April 20, 2018. 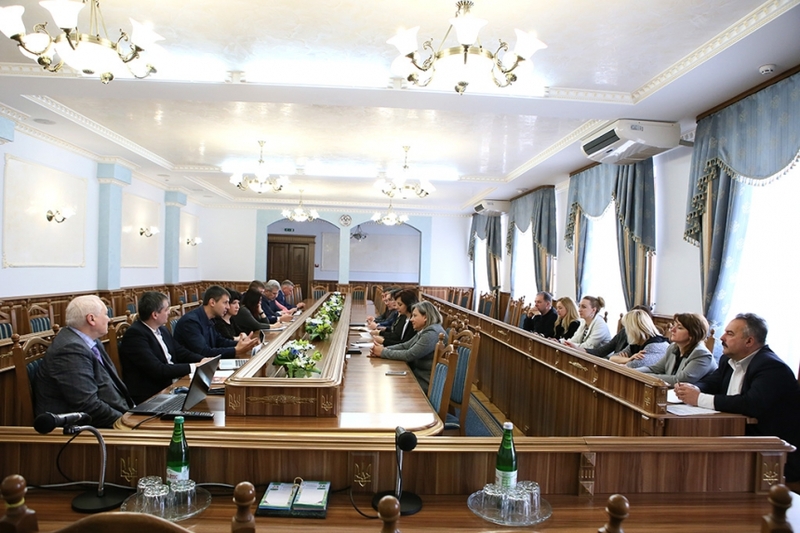 It is of importance to note that this document will comprise the collected and well-structured information on Ivano-Frankivsk region, particularly, about human resources, social and economic development, external economic activity, tourist activity, and background information for businesses. 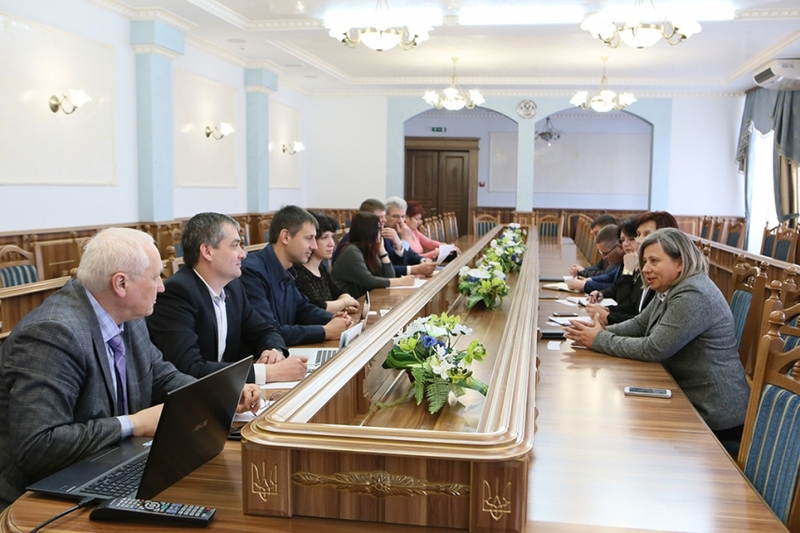 Additionally, there will be 500 A4-paged Ukrainian language versions issued, with the same number of the English language ones. The document is exclusive not only in a big amount of information but also in presentation thereof. 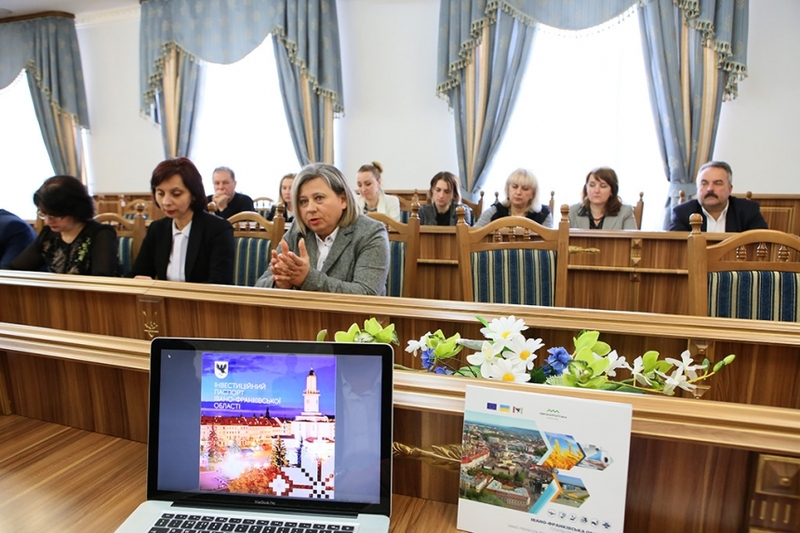 The passport will comprise the data collected for attracting potential investors of the Carpathian region.